Login right here if you're getting our meal plans and programs. Take Me To My Classroom! 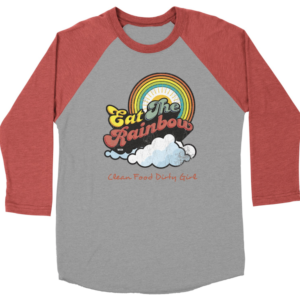 The items in our merchandise store are one of a kind custom designed for our Clean Food Dirty Girl community. 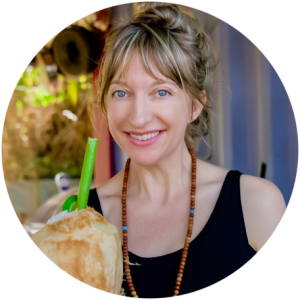 If you haven't yet joined, get in on the community fun here. These are the things that I use almost every day. I decided to put up a store and direct them here.